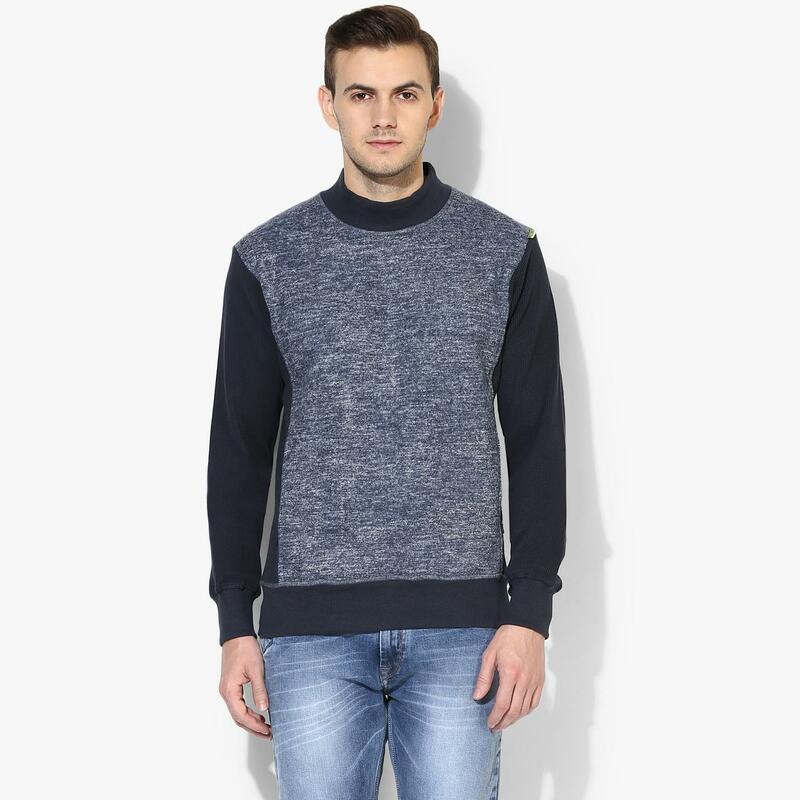 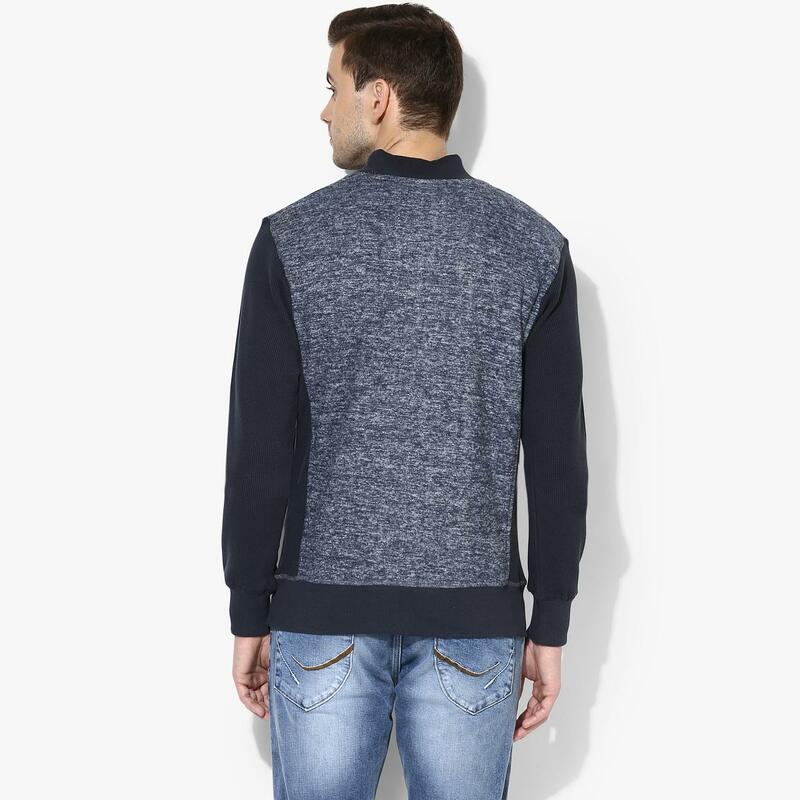 Red Chief presents this GREY MILANGE/NAVY men's sweatshirt, which is going to be the most comfortable and trendy pick in your casual wear. 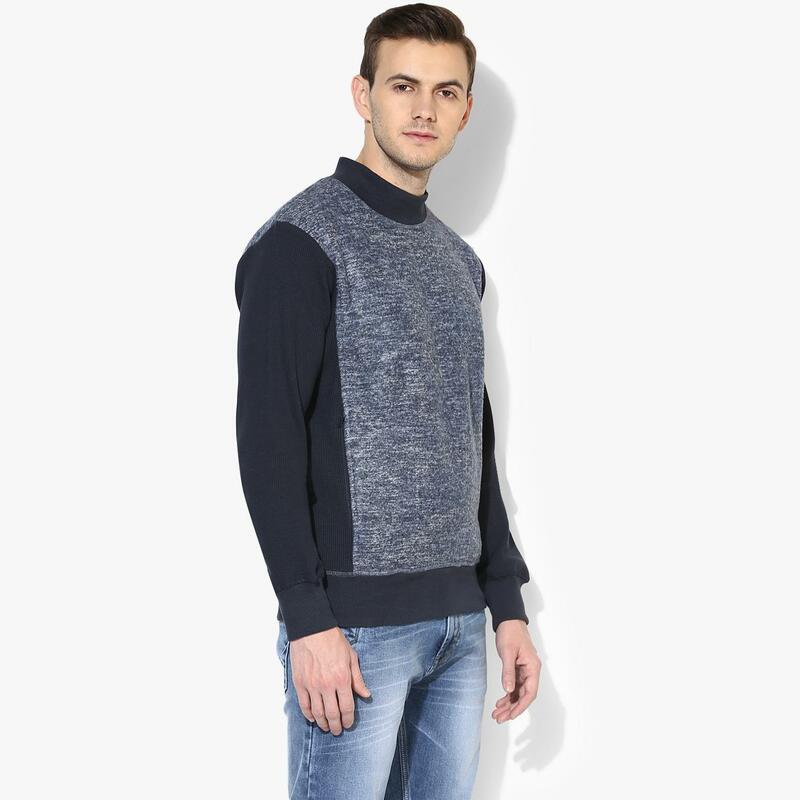 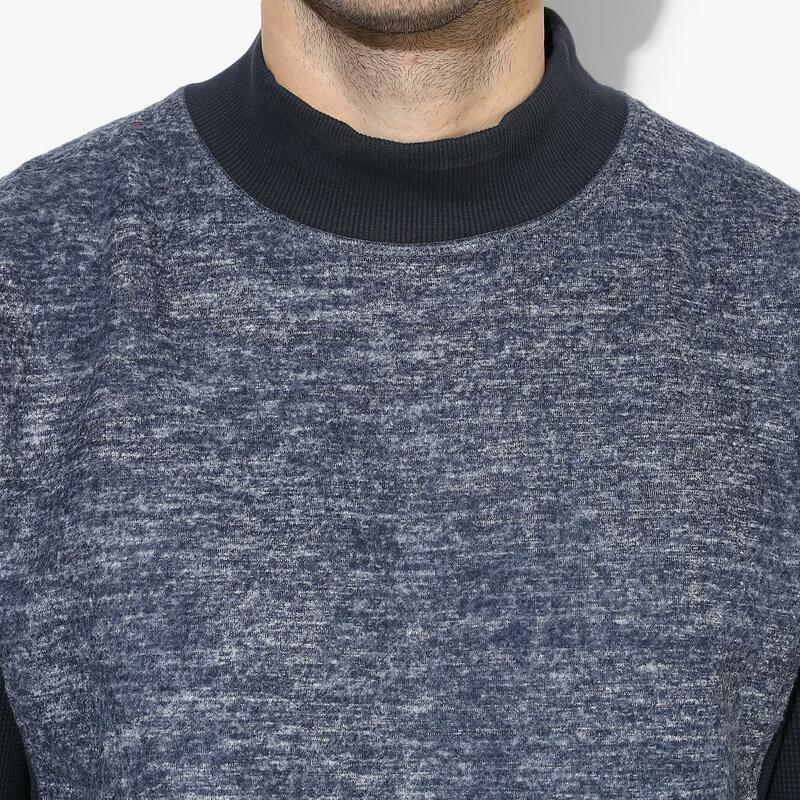 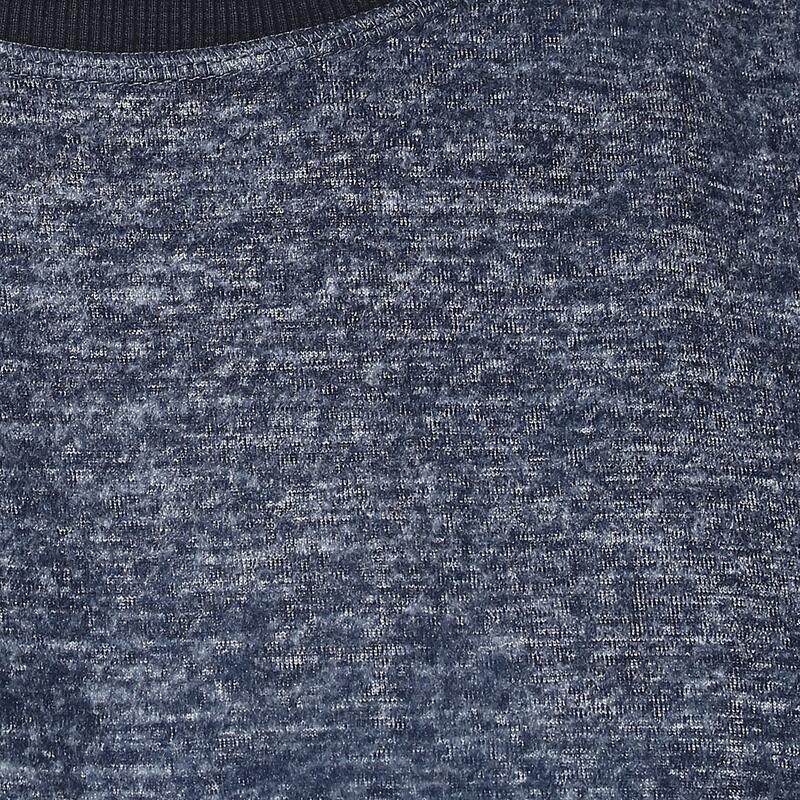 Made from a blend of cotton and polyester, this sweatshirt is tailored in the classiest design. 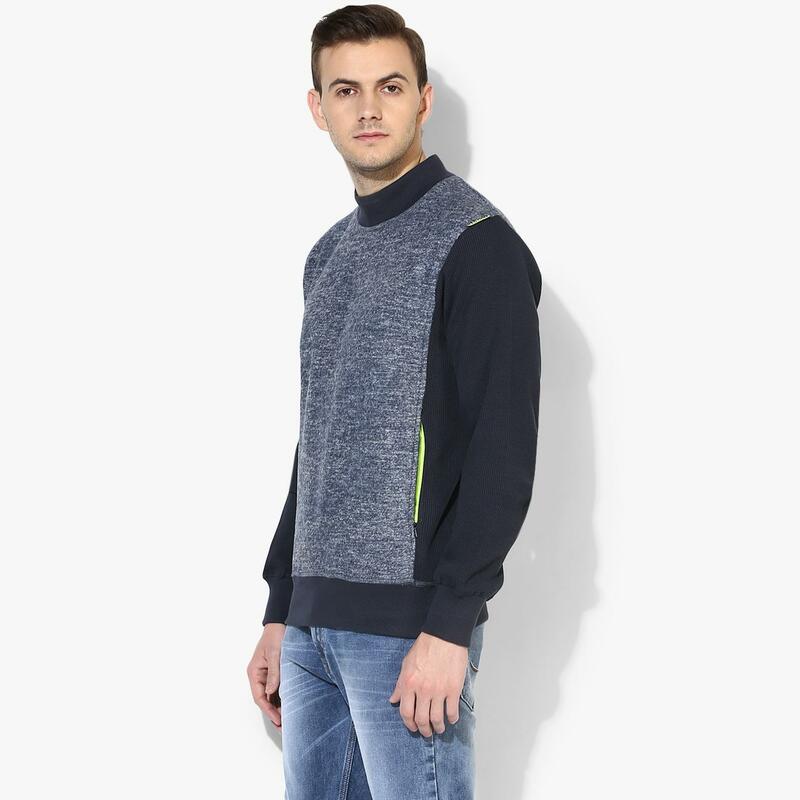 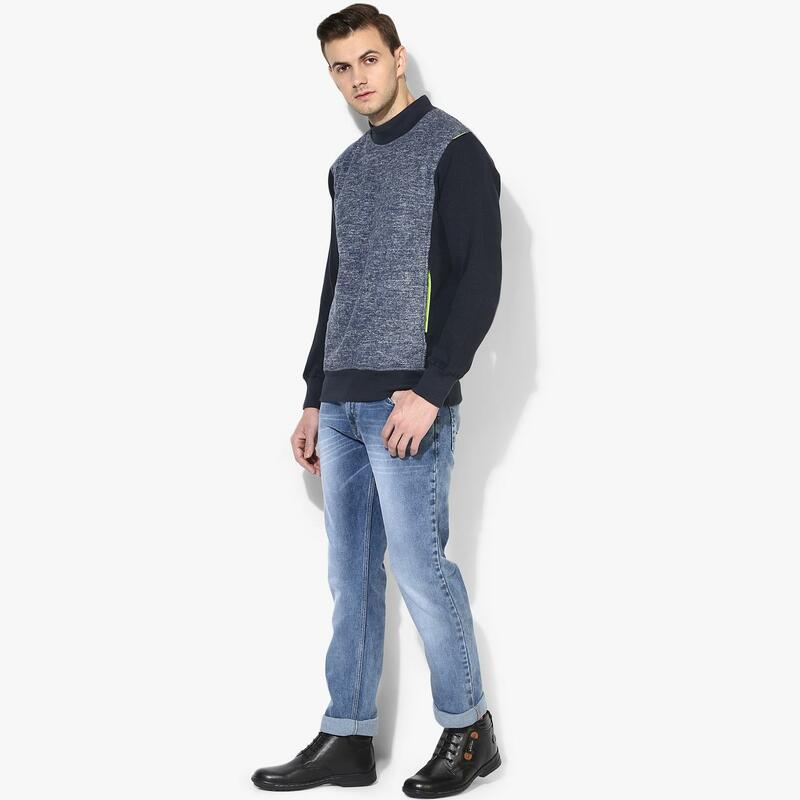 Style this sweatshirt with jeans and a jacket to complete the look.